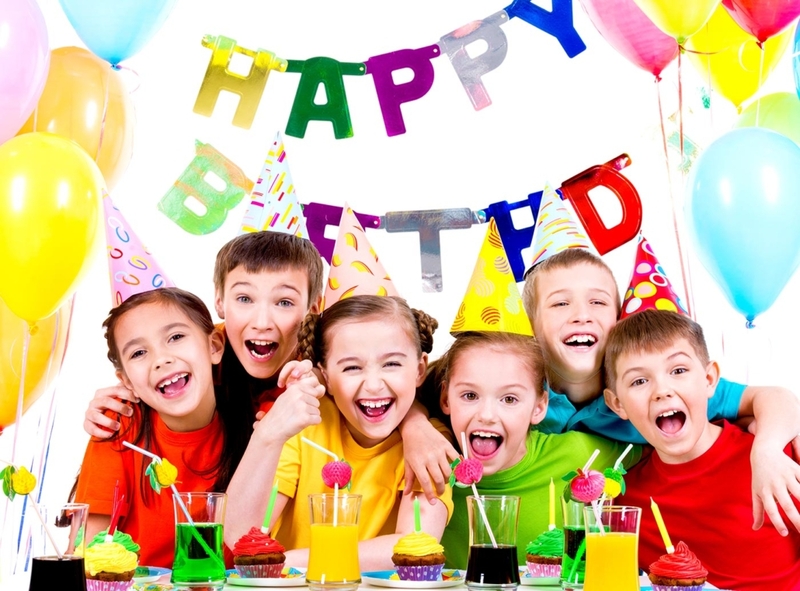 Planning a child’s birthday party can be stressful, time-consuming, and messy! Planning a party is stressful. Let us do the hard work so you can relax and have a memorable day with your special birthday child. Welcome to The Fun Lab way of throwing a birthday party! All you need to do is select a date and package, send out invites, and come have fun! Our team of event hosts will create the perfect party for your kiddo(s). 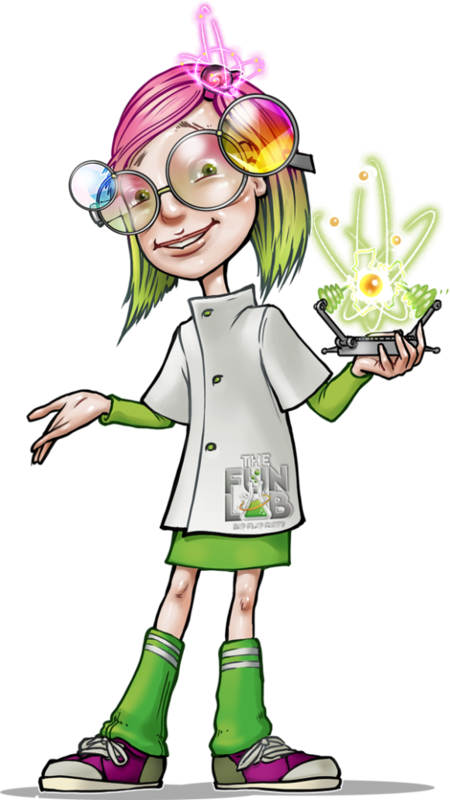 We’ll take care of everything for the birthday party including a designated Fun Lab party host, goodie bags, entertainment, food, cupcakes, and of course tons of fun. Our party hosts stay with the party from start to finish and make the birthday child the center of attention the entire party. 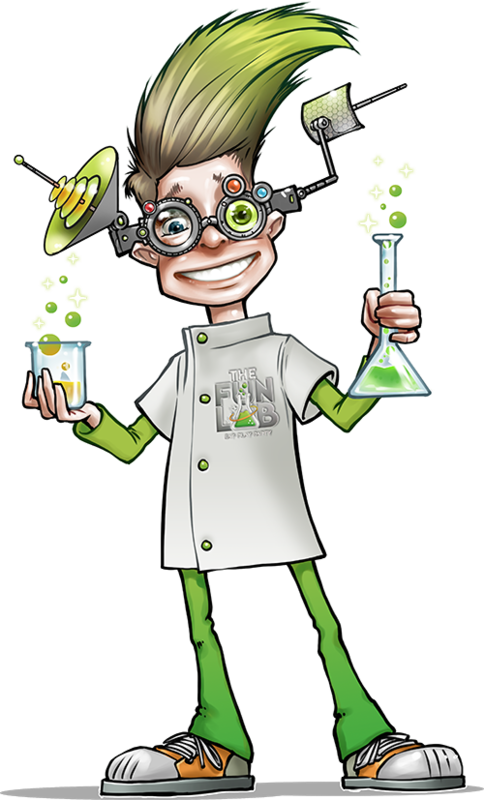 Let our “FUNologist” customize a spectacular time and find out why The Fun Lab is Blaine’s party destination! Do you provide a cake? We provide cupcakes for the children with each party package. What if we wish to bring our own cake? Outside food is not permitted at The Fun Lab, cupcakes are provided for all birthday parties. If I cancel my party, do I get my deposit back? Birthday Party Deposits are non-refundable. If you need to change the date of the party, please contact a Funlogist at least 24 hours prior to the original date. 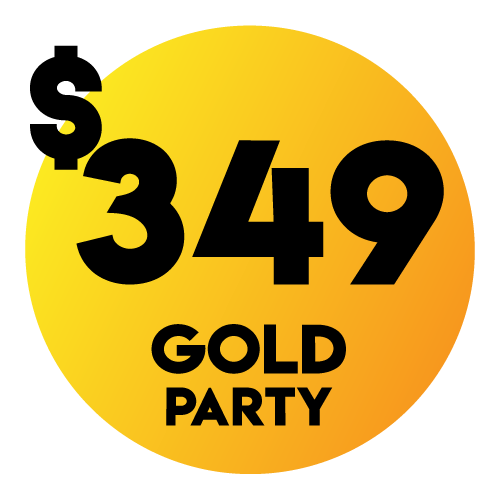 Your deposit will be applied towards a new party date if booked within 6 months of original date. How long is the party room reserved for my party? Party room is reserved for 45 minutes. Towards the end of the party there is 15 minutes of games and activities in arcade. You may choose to stay longer in the arcade if you would like, once the party ends. After the scheduled 45 minutes is up, your adult guests can be relocated to general seating areas, to allow for the next party to occupy the party room. You may bring decorations that are not attached to the wall or ceiling. Only mylar balloons are allowed in the party room. Balloons are not allowed on the general public floor. You may bring in customized plates, cup and napkins. Please let our party host know the day before if that is your intent. We will bag our party supplies and you can take them home with you. Can we purchase extra food for the kids or adults? Absolutely. We have a full menu of food and beverages that may be purchased in addition to what is already offered in the party package. Food and drink may be added to the party invoice or adults may purchase food and drinks separately. Specially priced add-on’s are listed when you book your party. We ask that additional food be ordered at the beginning of the party to ensure it is served with the birthday party food. What if we have two birthday children? If you have two birthday children, there is an extra charge of $50. They will both get the birthday child surprise. Are the games and entertainment different, for different age groups? Yes, we plan different games, entertainment and activities, depending on the age and number of children attending the party. How many people can fit in one party room? A total of 20 people can fit in a single party room. What if I have more than 20 people I want to be included in the party? What are the different attractions and restrictions? Ropes Course – 48” – closed toed shoes required. Ballocity – 12 years old and under. Socks required. Can we request a specific Party Host/Mechanic? You can request a specific Party host. We will do the best we can, based on their availability. Do we need to bring candles, cake servers, plates & napkins? No, we provide everything to celebrate the birthday. What is the schedule of the party? Traditional parties (4-10 year olds) start with staging and introductions, one hour of play on the attractions, 45 minutes in the party room and ends with 15 minutes in the arcade.